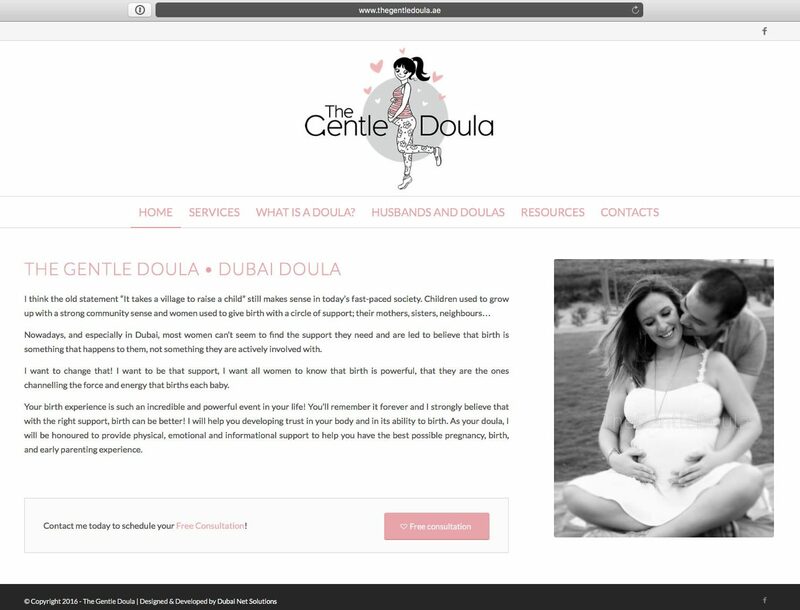 The Gentle Doula provides Doula services in Dubai, UAE. From pre-natal, post-natal and pregnancy support, The Gentle Doula is the right place for daddies and mummies-to-be. We have developed a minimalistic brand and website to match this same branding using soft tones according to the business sector.